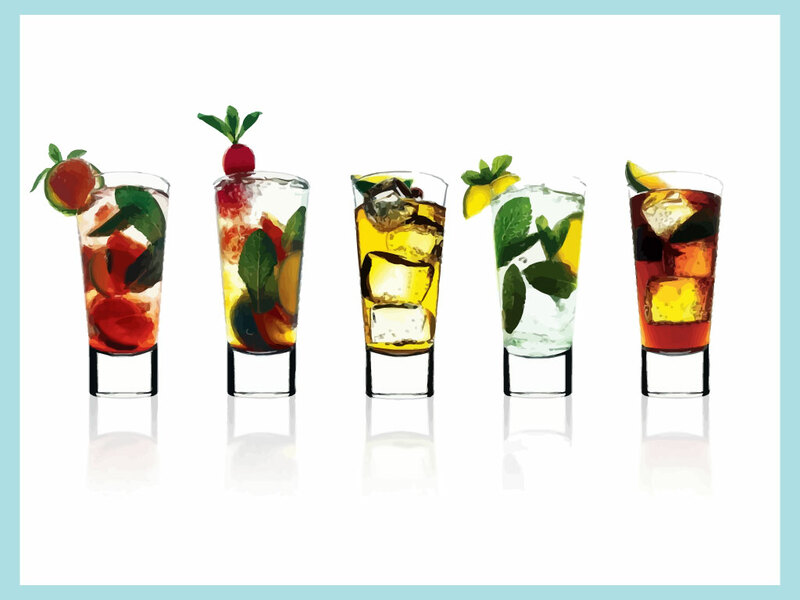 Download this great wallpaper featuring five different cocktails. Great colors and photo realism make this a perfect wallpaper for cocktail and alcohol fans. Available as AI, PDF and JPEG. Images are copyright of the respective owners. Tags: Alcohol, Cocktail, Cold, Drink, Glass, Lime, Martini, Refreshing.